Ekadasha Rudra have all the powers, I would say, of destruction, together. It is destructive power of Shri Ganesha. It is destructive power of Brahma, Vishnu, Mahesha. It is the destructive power of the Mother. It is the destructive power of the Ganesha and four of these are Bhairava and Hanumana, Karthikeya and Ganesha. Also the powers of Sadashiva and of the Adi Shakti. 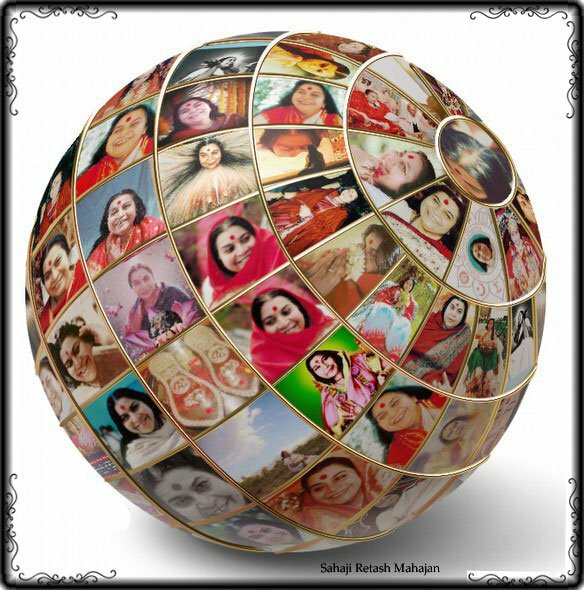 All the destructive powers of all the incarnations are Ekadashas. Now the last but not the least, is the destructive power of Hiranyagarbha which is collective Brahmadeva. And this power when it acts, every atom explodes, the whole atomic energy goes into a destructive power. So, thus the complete total destructive power is Ekadasha Rudra. “Present is the reality. The past is finished, and the future doesn’t exist. When the Kundalini rises she elongates those thoughts and establishes in the center where there is complete thoughtless awareness. And spiritually you grow in that thoughtless awareness which in Sanskrit we call as Nirvichara Samadhi. “Develop Loving Capacity… Affection and Love for each other. This is the most important thing. Power of Pure Divine Love. Significance of Mother Earth for our growth. The SPIRIT. 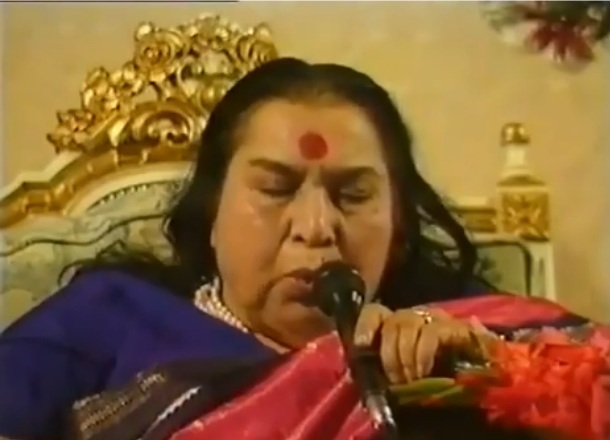 Talk by Shri Mataji Nirmala Devi. Birmingham Jul 10th 1987. Joy is not double like happiness/unhappiness. 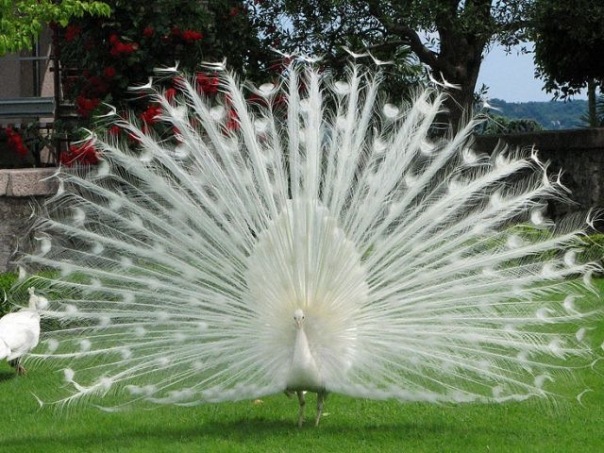 It’s pure, it’s singular and you get the joy from the spirit, and you get the peace, complete peace. Just image human beings getting transformed like that, what will happen to this world? Maybe from Berkeley we might get a great force of this world to be changing it, because so many students come here from all over the world and if it works out, you can change the whole world. That is the importance of Berkeley message.